Gables Search Group headquartered in Cleveland, Ohio has been a leader in search and placement nationwide since 2002. Our company specializes in both direct and contract (temporary) staffing in all industries and disciplines. 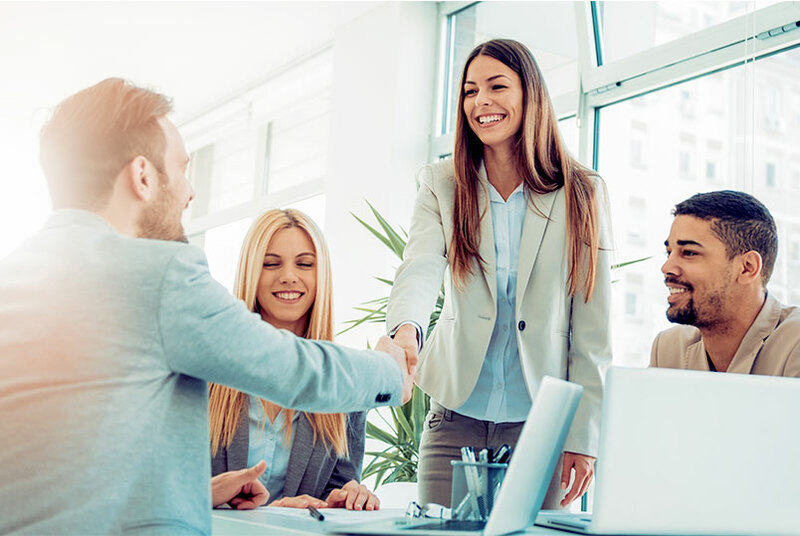 Each member of our highly trained and experienced sales and recruiting team is committed to identifying a company’s needs and providing them with the most marketable candidate to fit their goals. Gables Search Group is a member of the Top Echelon Network, the largest network of search firms in the United States with over 1,500 recruiters. Having this many recruiters at our finger tips, allows us to fill any role a hiring manager needs anywhere in the United States, thus making us a leader in finding qualified candidates for our hiring managers and great jobs for our job seekers. Gables Search Group paired me with my current employer and I'm very happy to say that, over nine years and a few promotions later, I am still working there. The work of Gables Search was critical to me obtaining such a job, and I would highly recommend their services. Michael of Gables Search Group has been a great resource for our company. He has consistently been able to find just the right fit for some very "difficult to fill" positions. I recommend him without reservation, and would be more than happy to discuss our experience. I would highly recommend Gables Search Group. Their recruiter was extremely knowledgeable, helpful, and had excellent follow up. I now have the perfect profession as well as a great fit for my skill set. Thank you Gables Search for helping me find my dream job. I will without a doubt will recommend you to family and friends. We know that searching for the right position starts with the right level of communication with your recruiter. We take the time to talk with you in an open and direct manner which is continuous throughout the whole process. We also take the time to listen and identify what motivates each individual candidate that we work with. At Gables Search Group, we invest the time and energy to help find you a job which fits your qualifications and offers you the growth you desire. Gables Search Group has thousands of jobs to apply to. When you apply online, your resume and contact information will be sent to the recruiter handling the position. If the recruiter feels you are a match, they will contact you directly and discuss the position in detail in an effort to land you the job. If you do not see a job that fits your background, be sure to still submit a resume to us for our recruiters to review. They may know of a solid company hiring and will contact you should there be an interest. We are here to help. If you need interview tips, resume re-writes or have questions about a job, don’t hesitate to contact us or click our Resource Center button below. We wish you much success in your job search. Finding quality candidates is our main goal at Gables Search Group. We understand how hard this can be. With over 60 years combined talent sourcing experience, we will only provide you with the best candidates for your openings. How do we do this? By getting to know our clients inside and out. We take the time to learn the type of candidate you want to hire that fits your culture and company’s beliefs along with having the “must have” skills necessary to do the job. Our membership in the Top Echelon Network allows us to source for any discipline anywhere in the United States. This network has over 1,500 recruiters nationwide, so we can provide a local approach to recruiting in any state. At Gables Search Group, we are able to custom design a program to fit Companies goals and provide them with the best possible candidate(s). Our resume database includes thousands of candidates and enables us to provide keyword and customized searches to fit a company’s needs quickly. Based on a company’s size, cost requirements and employee needs, we provide the program that fits their needs on or off site. 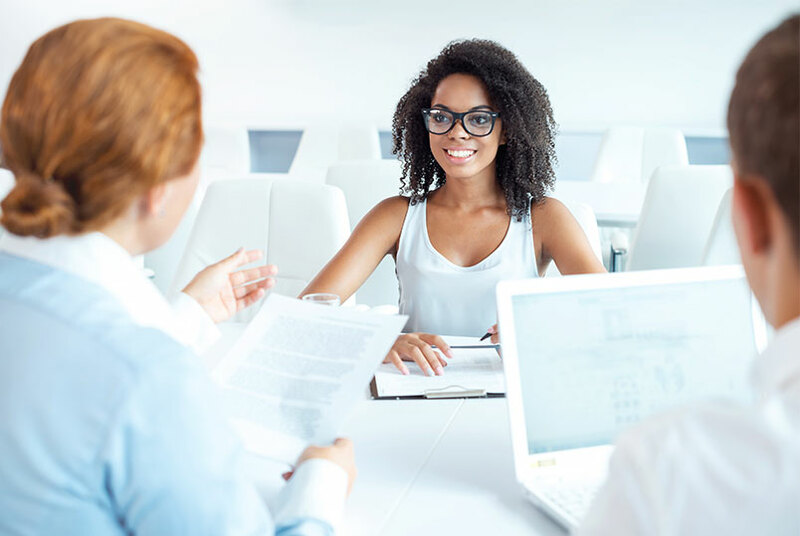 Single point of contact, advanced online services, customized recruiting, screening and orientation make Gables Search Group, your choice for all of your staffing needs.